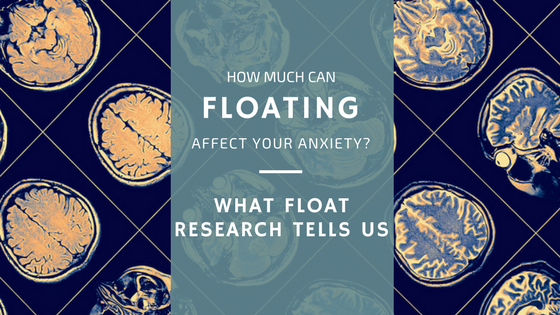 Just how much can floating affect Your Anxiety? She sat in the far corner of the couch, nervously flipping through the float journals, crossing and uncrossing her legs in an effort to get comfortable. She was only at the float center because she felt like she had tried everything else with minimum results. Mary* lives with generalized anxiety disorder. Her body is sore from constantly tense muscles. She constantly feels tightness in her stomach, like she's forgotten something important, but can never remember exactly what it is. Even simple decisions flood her with feelings of overwhelm. She was exhausted.